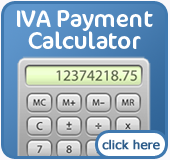 An Assisted IVA is much like a Single IVA in that it is an IVA application where the debts are all under one name. While a husband/wife/partner is not obliged to pay any of their partner's debt, it may give the IVA a better chance of being accepted by creditors if they contribute money to their husband/wife/partner's IVA. 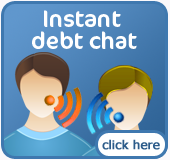 Debts that are owed jointly with two people can also be included in an Assisted IVA. If you meet these requirements and want to contribute along with your husband/wife/partner then an Assisted IVA may be right for you.